"One of the original Jackpot Factory casinos"
All Slots Casino has been around for nearly 20 years, and first cam on board at Casinomeister in 2003. They were a part of the Jackpot Factory group and launched their affiliate program Brightshare in the mid 2000s. The tended to be a bit slow in responding to player complaints in the forum – searching there you will find a number to include the doozy Jackpot Factory Inspirational Stories which caused them to get tossed into the Rogue Pit. Once they corrected that major screwup, they came back on board after several months. And things were fine once again. 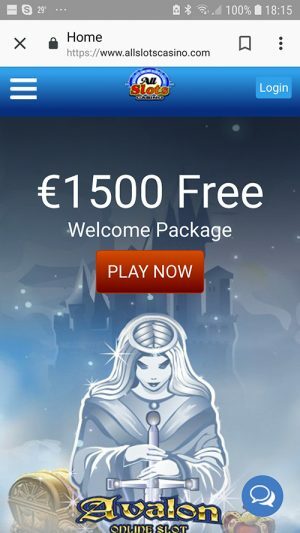 Years later, they were absorbed by the Digimedia group which was becoming one of the main Microgaming casino groups outside of Casino Rewards group – Digimedia pretty much took over Jackpot Factory, Fortune Lounge, Spin Palace Group, Bellerock Casinos, and a number of small operators like Red Flush and Wintingo. Anyway, this is when they just fell to the wayside and put the casino on autopilot. And that’s where they are now. 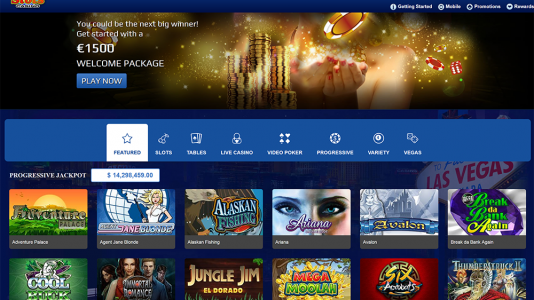 All Slots Casino is a Microgaming download casino licensed in Kahnawake, and by the MGA. They won’t entertain question in the forum, nor will they address complaints – these can be referred to eCOGRA. 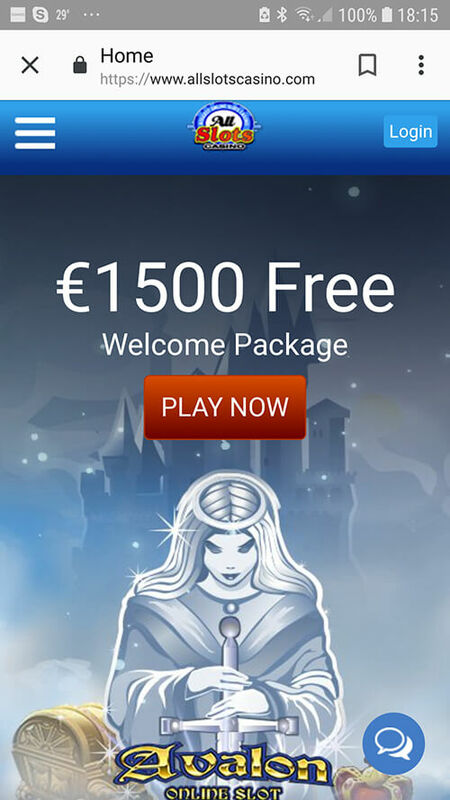 So simply, if you are a VP fan, All Slots Casino can fill your needs. 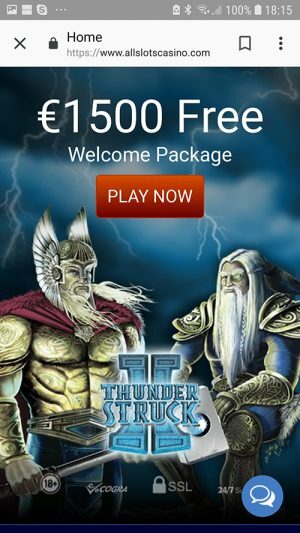 Massive amount of Microgaming games – some of the best mobile games online. Once a great casino, but they put themselves on autopilot.